I weighed in today, 11 weeks after my 8 week Mediterranean Diet Weight Loss Program began and 3 weeks after it ended. How much weight did I lose over that time? 1 pound. I have to tell you something about losing 1 pound that may surprise you. I am thrilled and totally excited!!! And this is why. In the last 11 weeks I have discovered my formula for losing weight consistently and easily, and I have also clearly experienced my formula for gaining weight. Both the losing weight and the gaining weight was an adventure that I am eager to share with you. Let’s take a look at the two formulas (for weight loss and for weight gain) and then I will share with you why I’m so excited. 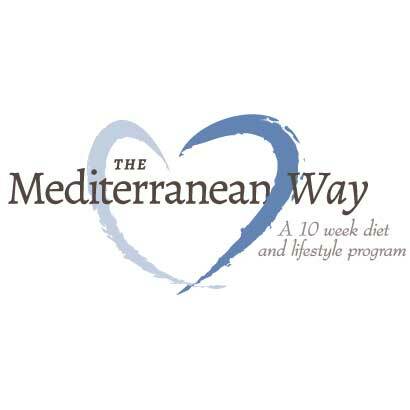 On May 9th I began an 8 week Mediterranean Weight Loss Program. I had planned on doing it on my own as an experiment with the goal of creating a program that people would pay for in September. For the past 10 years, I have been doing research on weight loss and what works and what doesn’t. Much of the new research on what works for losing weight is very surprising, but I will get to that in another post. 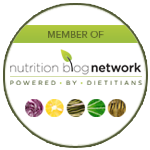 A few weeks before my start date I decided to send out an invitation for people to follow the program or to pay a minimal fee of $25 to participate (they received all the recipes and support in the way of a private Facebook group). To my surprise, almost 200 people signed up to follow and 60 decided to participate. This made the stakes a bit higher, but I was happy about the level of excitement. The Mediterranean Diet has been shown to be one of the best diets for losing weight and keeping it off (keeping it off is as important as losing the weight in the first place). I have been following the Mediterranean diet loosely over the last 4 years and have lost 35 pounds, but I wanted to see what would happen if I followed a slightly modified Mediterranean Diet for 8 weeks. The formula for weight loss was simple….. I exercised for a short period of time every day. I usually did about 30 minutes of moving in the morning, sometimes at the gym and occasionally outside. Somehow, I have gone from hating the gym to looking forward to it as both relaxation and energy building in the morning. I was eating a slightly modified Mediterranean Diet. The recipes created for the program and my daily eating reflected what I thought would make for an easy way to lose weight. It did. I was never hungry during the day and only mildly hungry when I went to sleep. I was not craving other foods, mostly because the foods I was eating were so immensely satisfying that I didn’t need anything else. Here is what a slightly modified diet looked like for me. I was eating a lot of fat every day. Research is very consistently showing that eating a high fat diet will not only help you lose weight, but will also take away cravings. It is so hard for people to give up their well deserved notions that fat is bad for them (science, the media, and the government all have a hand in this). 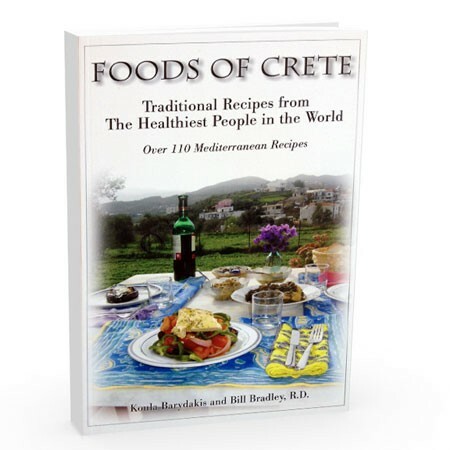 The Mediterranean Diet is a high fat diet and the fat eaten the most is olive oil. Love it! I ate pasta, bread, and rice. Yes, I was eating the dreaded carbohydrates, the bain of everyone’s existence and yes, I lost weight, but there is a caveat here. This is one of the things to be careful with. I didn’t eat grains at every meal and when I did I was careful about how much, usually having only 1 slice of bread (dipped in olive oil) or a small serving of pasta or rice (or any of the other grains). I was drinking alcohol. The people of the Mediterranean, where most of my research has been done, drink alcohol daily (for lunch, dinner, and even sometimes breakfast). Another caveat here, I only drank alcohol every couple of days and only with dinner and only 1 drink. I was eating a lot of vegetables cooked with extra virgin olive oil and fresh herbs. Vegetables and olive oil are the real stars of the Mediterranean Diet and together they make for the most delicious dishes I have ever eaten. I wasn’t overeating. The first six weeks of the program I was eating very well and was rarely hungry. There were only 2 or 3 times that I even mildly overate. By following this simple formula I lost about a pound a week for the first 5 weeks of the program. This was great! It felt like no big deal, something I could follow as a lifestyle, a way of being that would easily get me to my goal weight. At the end of week 5, I had decided to do something that I thought would make weeks 6, 7, and 8 so much more of an adventure and would be a surprise for everyone participating. I decided to go the Mediterranean.My simple formula for weight gain…….. I ate with abandon. Almost every meal was a feast. We did not hold back. We ate everything that was put in front of us. Most of it was very healthy food, but there was lots of it. I ate a ton of bread. Maybe not a ton, but pretty close. Every meal came with a loaf of bread and we ate it with loads of olive oil and sometimes had a second loaf brought to us (this was often just my wife and myself). We drank a lot! Wine was served with every feast we were brought to. 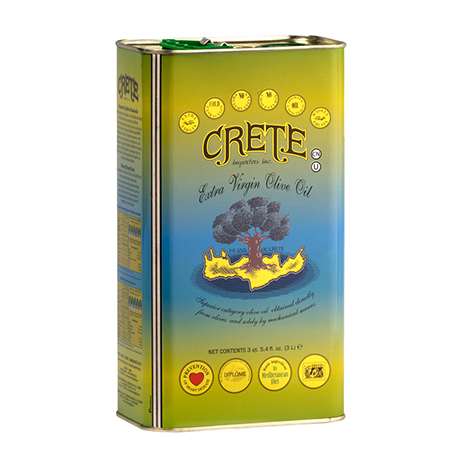 If you eat at a taverna (restaurant) there is not only wine, but a flask of moonshine is brought to the table at the end of the meal. It is free and it would be rude not to drink it. We ate many desserts. 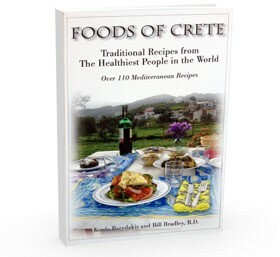 While we were on the islands of Crete and Ikaria we were not eating the typical daily meals eaten by the villagers. We were either in restaurants or eating feasts (which usually only happen on Sundays or holy days). The traditional dessert of the Mediterranean islands is fruit. The dessert served at the end of a restaurant meal or feast was almost never fruit. It was usually a very sweet cake or sugary spoon sweet. Of course, we didn’t want to offend anyone by not eating the dessert! We were subjected to some of the worst food in airports, planes, and bus stations. We tried very hard to plan ahead for traveling, but we did a lot of it and there were times that we were prisoners to our surroundings. As soon as we left the islands we had immediate culture shock. Suddenly, we were being served sweet, highly processed muffins and institutionalized airplane chicken sandwiches. Blech!!! As you can see, my wife and I had quite an eating journey over the last few months! So, why am I so excited that I only lost a pound over that period of time? 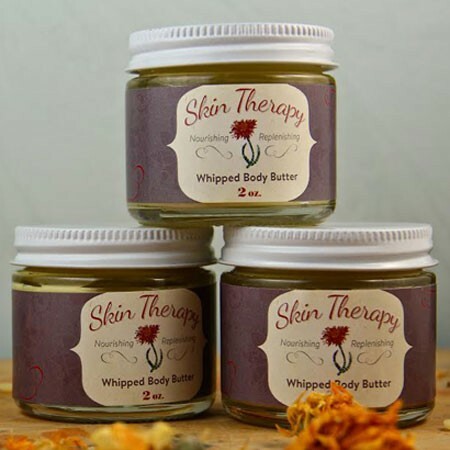 It is because I have become keenly aware of my formulas for weight loss and weight gain and now that I am back home I am easing back into the formula that makes me feel the best (the formula for weight loss). I am delighted that the formula for weight loss has become my regular routine. I have no doubt that the weight will start coming back off over the next few weeks and months. In the old days, I would go on a vacation like the one we were just on, gain weight and then not lose it. There is something very different about my habits now and it makes me feel confident that I am on the right path. I will keep you updated on what happens over the next few months and will share more of my formula for weight loss. Let me know if you have stories or formulas for weight loss (or weight gain). I would love to hear from you! Enjoy the journey!